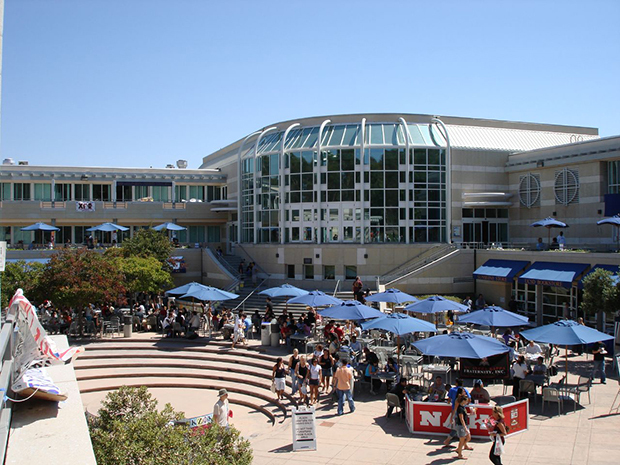 The University of California at San Diego is looking to add more local retail concepts on campus in response to student requests, The San Diego Union-Tribune reports. The university has hired an area real estate firm to search for local restaurateurs who may be open to bringing their concepts to campus. Officials hope that by using a commercial broker, interested operators will be able to skip the process of submitting a restaurant proposal. While many retail locations on campus are currently occupied, some of their leases will be up this year. The push for more local eateries on campus came from students, who told school officials that they wanted to experience more of San Diego while staying on campus.